Funeral home remodeling requires special understanding. In response to the need to update its Orchard Park, NY facilities and provide a more customized and comfortable experience for its grieving clients, Amigone Funeral Home’s senior management retained LBM Construction to reconfigure and add on to their existing structure on Quaker Road. Working with an architect’s plan, LBM constructed the large Quaker Chapel Room, along with the Grand Hallway and fireplace while updating other areas of the facility. 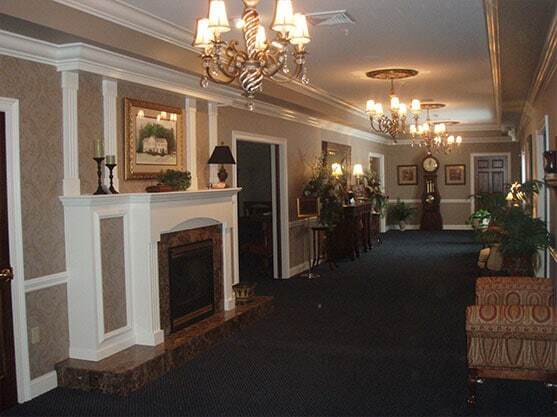 Today the welcoming environment is in keeping with contemporary expectations for funeral home facilities and services.